If you were in Anaheim, California and drove up Katella Avenue, you would see a sign that says Disneyland. What does that sign mean? It means “Spend money.” In Nevada, you can find a famous sign that says Las Vegas. What does that mean? “Lose money.” The list goes on, and so do the signs of the times. Jesus coined that phrase, in fact. When the Pharisees and Sadducees approached Him and asked for a sign from heaven, He told them, “You know the saying, ‘Red sky at night means fair weather tomorrow; red sky in the morning means foul weather all day.’ You know how to interpret the weather signs in the sky, but you don’t know how to interpret the signs of the times!” (Matthew 16:2–3). Jesus was saying, “You know, you are really good about determining whether it is going to rain, but you don’t give a single, serious thought about where you will spend eternity.”And in the same way, there are people today who ignore the signs of the times. The Bible gives certain signs of the times that we are told to be looking for that will alert us to the fact that Jesus Christ is coming back again. We want to pay attention to these signs. And we want to live in such a way that we will be pleasing to the Lord as we prepare ourselves for His return. Summary sentence: Are you paying attention to the signs of these times? In appreciation for your gift this month to Harvest Outreach Ministries, we want to send you Worldview: Learning to Think and Live Biblically. 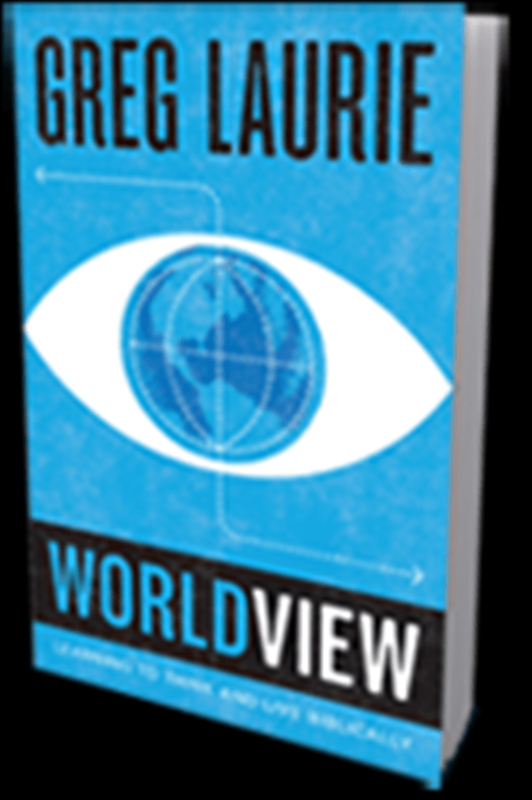 You can receive your own copy of Worldview: Learning to Think and Live Biblically in appreciation for your gift today to Harvest Ministries. This resource outlines the principles for you to build or rebuild a proper biblical foundation for your life.